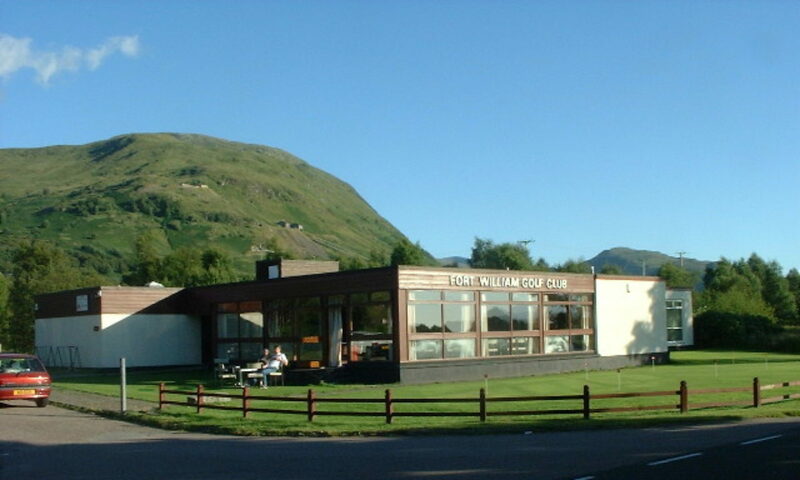 Fort William Golf Club, Fort Willaim, - Golf course information and reviews. Moorland Course with a beautiful settins near the foot of Ben Nevis. 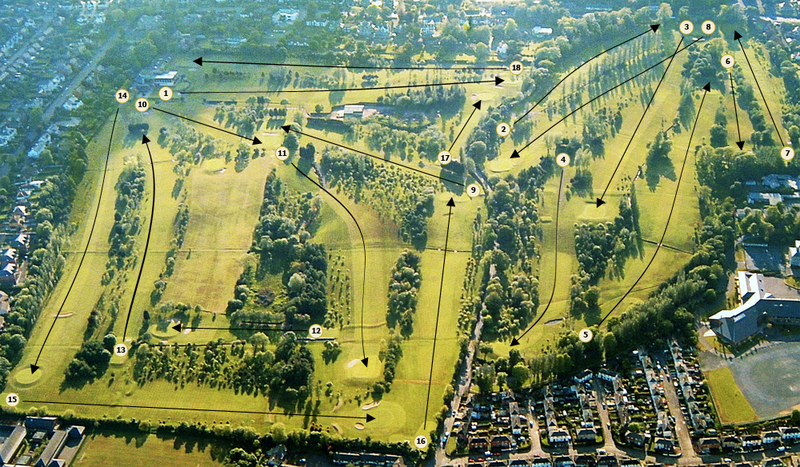 Add a course review for Fort William Golf Club. Edit/Delete course review for Fort William Golf Club.